Remember when Apple was granted patent for some sort of stylus? Well, it looks like it could be on 12.9” ‘iPad Pro’ that has been brewing in the rumour mill for quite some time now. According to Ming-Chi Kuo of KGI Securities, a very well known serial leaker of to-be-released Apple products, the iPad Pro will be launched in the second quarter of 2015, along with a stylus. “Given that it’s more precise than a person’s fingers, a stylus can be more convenient to use than the combination of keyboard and mouse in some cases. 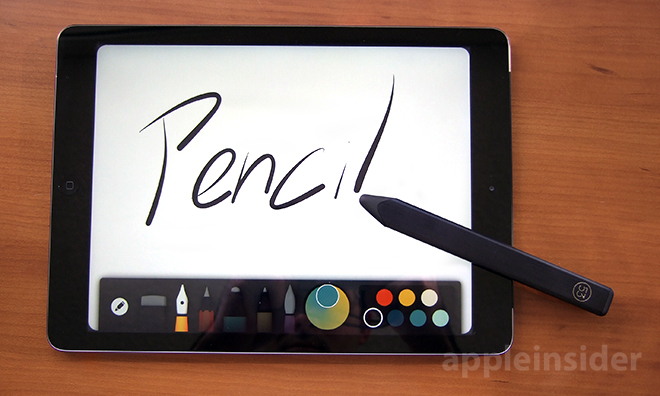 Therefore, we believe Apple’s stylus will improve the user experience of 12.9’inch iPad.” – Ming-Chi Kuo. Don’t be too happy yet though, the stylus will not be like the one we saw in the patent earlier. Kuo notes that Apple will be introducing a simple stylus for the initial launch so no gyroscope or accelerometer will be on board. 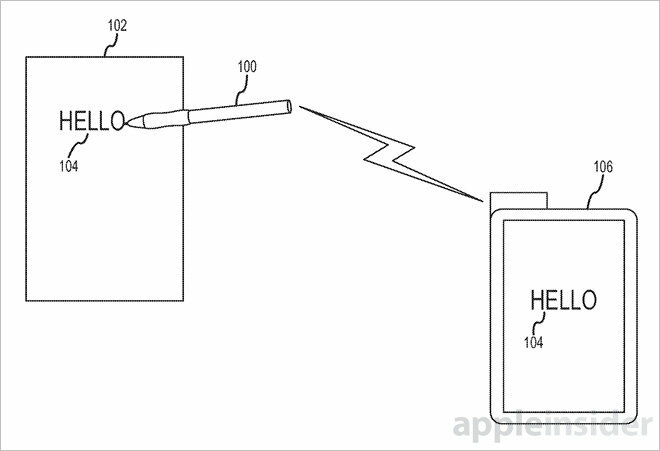 The Cupertino company will gradually add in more features, including 3D handwriting. Other features on the stylus mentioned by Ming-Chi Kuo include the ability to write on any other surface and have it synced to the iPad’s screen, and will be charged via Lightning port instead of wireless charging to keep costs low. The iPad Pro is rumoured to feature a much larger display of either 12.2” or 12.9”. To be powered by an unannounced A8X chip, it is believed that it will run on a new version of iOS that takes advantage of the larger display, and will have some split-screen multitasking feature on board. Anyone looking forward to an iPad Pro that is rumoured to compete with the Microsoft Surface Pro.